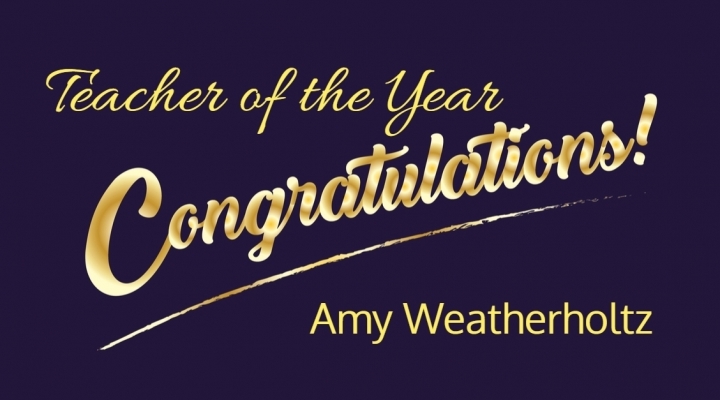 Join us for a Pre-Gala Reception from 6:30-7:00 PM in the Burke Wing to honor our kindergarten teacher, Amy Weatherholtz, for achieving SAS Teacher of the Year. Our four pillars at St. Augustine Catholic School are Faith, Academics, Leadership, and Service with Jesus Christ as our cornerstone! Mrs. Amy Weatherholtz’ teaching, her words, and actions all exemplify these pillars while modeling the light of Christ to her students, parents, and peers.